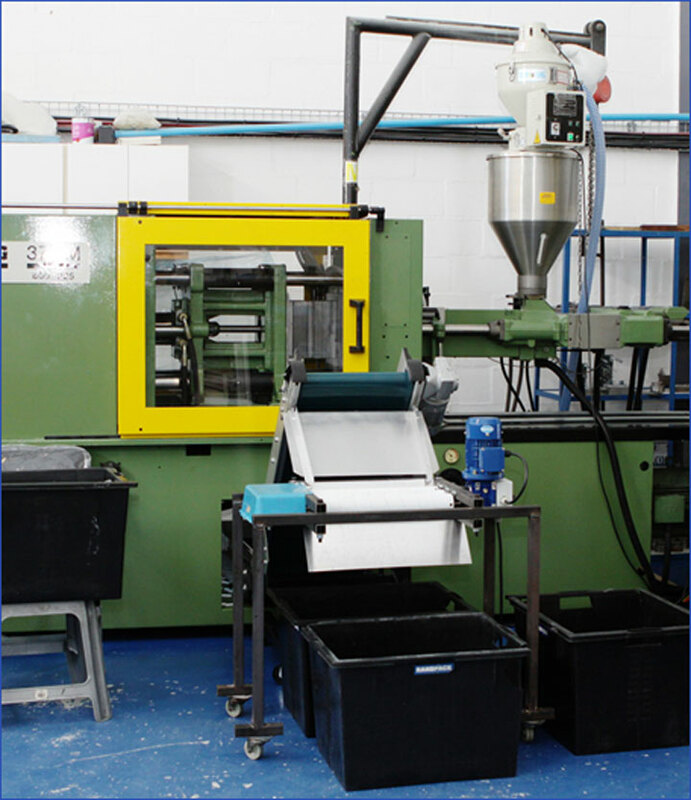 Welcome to the ultimate company in the plastic injection moulding industry. We provide the best service and quality to customers big and small. For the best personal service in Cape Town under Table Mountain. Willem Giliomee founded Ultimate Plastics in 1999. 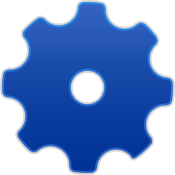 As a qualified Mechanical Engineer and Toolmaker he is personally involved in all aspects of his company. Through hard work and integrity he forged a company that is solid and fully committed to its clients. With an excellent knowledge of practical mould design and functionality, he gives personal attention to all his clients. 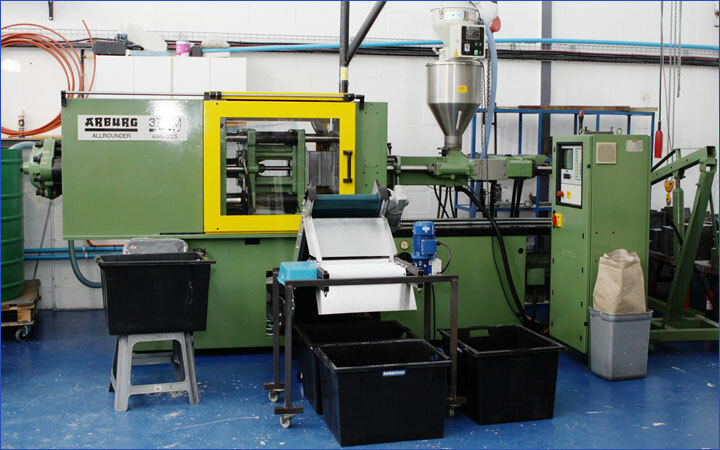 Ultimate Plastics grew from a single injection moulding machine to a current compliment of 6 machines, ranging from a 35 ton to 85 ton. All moulds are serviced in-house by trained staff in our toolroom. Catering for mass production clients as well as small order production runs. The emphasis has and will always be on quality and customer satisfaction. The company believes in long term relationships with their clients. We offer the full compliment from initial drawings and design to prototyping right through to production and assembly.